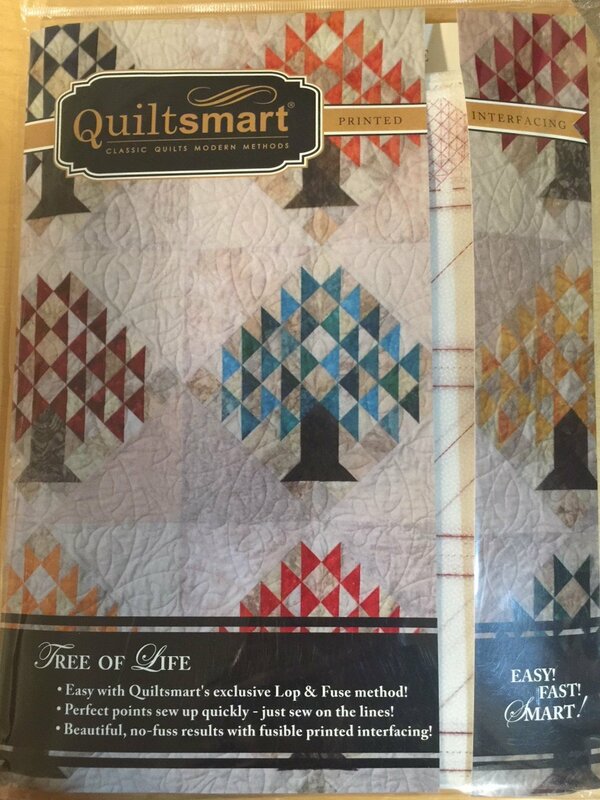 Using Quiltsmart's Tree of Life interfacing, you will breeze through making Tree of Life blocks! The large blocks finish at 20". Comes in a 9" x 12" pack with 8 panels of printed interfacing (makes 16 trees) & complete instructions. Yardage and cutting info for a wall, bedrunner, twin, queen & king!